This accelerator pump cam assortment kit allows you to tailor accelerator pump performance to the engine's actual requirements. 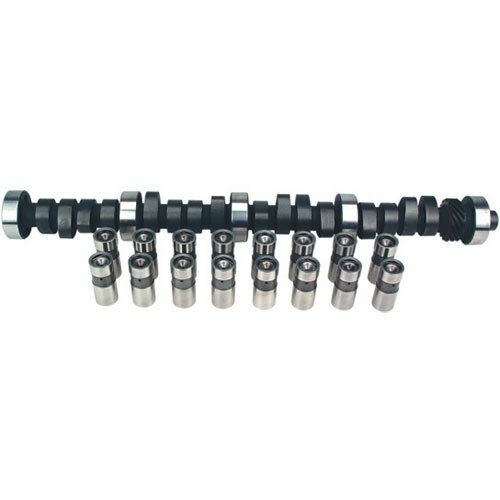 Each camshaft has a different shape or profile to give different results and the camshaft lift directly affects the accelerator pump stroke and pump capacity. 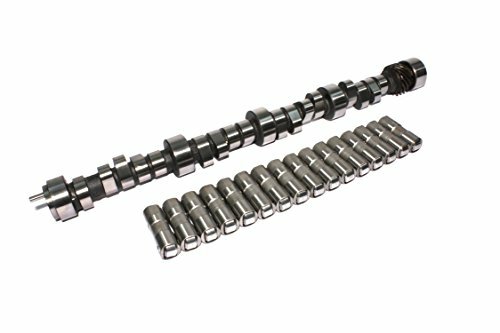 This kit includes 8 camshafts. 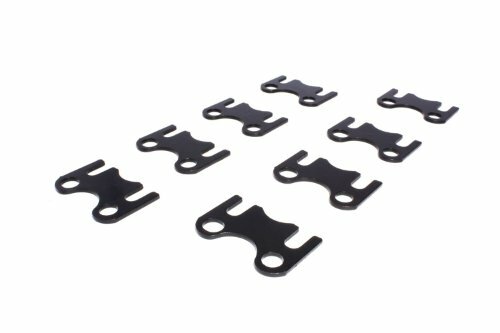 Guide plates are a must for the high lift/spring pressure environments of today s performance engines. Each one is designed using stereo lithography design techniques for the ultimate accurate fit. COMP Cams Guide Plates are hardened and black oxide finished. They come in many different configurations to fit your specific needs. Exact stud placement and rounded contact points are two additional outstanding features. High Energy hydraulic lifters have a patented constant orifice metering valve that precisely meters oil to the rocker arms. Continuous contact between the metering valve and pushrod seat is maintained, eliminating excessive oiling at high engine speeds. The pushrod seat is made of a special powdered metal iron alloy that is heat-treated for strength and wears resistance. In addition, High Energy lifters have a lightweight check valve disc that allows for quicker response, which results in increased engine speed before valve float. This check valve disc also maintains added control at all engine speeds and loads. 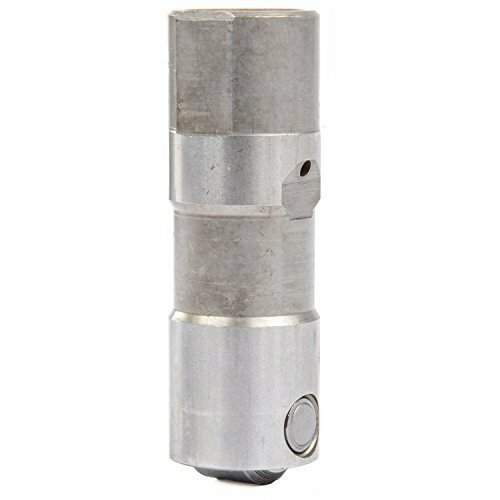 COMP Cams High Energy Hydraulic Lifters also contains longer piston than conventional hydraulic lifters, which provides more load bearing surface and increases lifter longevity. Excellent combo of torque and power. Best for towing in 302 stick with low gears. CL Kits include a camshaft, a set of lifters, instructions and assembly lubricant. High Energy grinds are a good blend of efficiency and performance: ideal for performance street rebuilds. 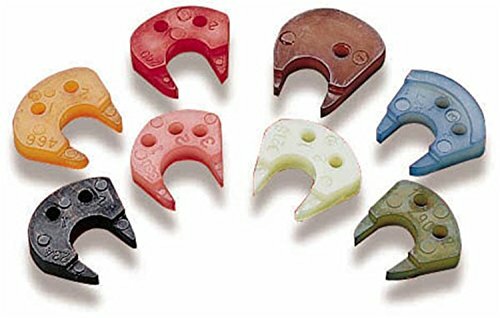 Works well with mainly stock components such as rockers, manifolds, heads, compression, torque converters and gears. Best all around street performance cam. 9:1 compression with 2500+ stall. Extra lift for upper RPM power. Excellent performance in street carbureted applications. Quicker opening lobe profiles deliver increased responsiveness and more area under the lift curve. More vacuum allows an increase in duration for improved performance and assists power brakes. Best performance with aftermarket intake manifolds, headers and lower gear ratios. Good power in stock application with few modifications. Best for towing or economy. 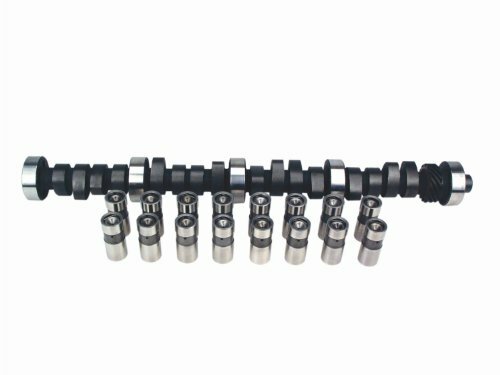 CL Kits include a camshaft, a set of lifters and instructions. Cams Are Very Aggressive. Designed For Performance Oriented Vehicles. Deliver More Power Than Standard Camshafts. 1 Year Limited Warranty. 2500 stall with 9.5:1 compression, strong mid-range with early muscle car sound. Captures the essence of the original 1960's muscle car experience. Combine famous factory cam performance with modern camshaft lobe designs for increased throttle response and excellent sound improvement. 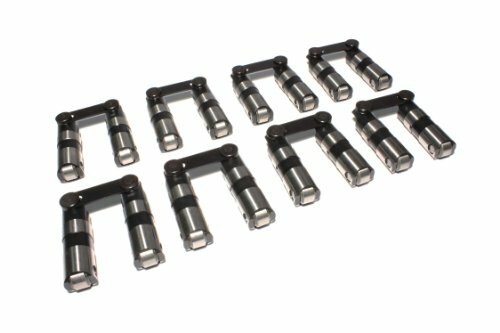 COMP Cams Performance Series Solid/Mechanical Lifters With EDM Injection Technology are premium lifters designed specifically for high-end street and race applications. Built to extreme precision tolerances to create the most durable solid lifters available, Performance Series Lifters are engineered to handle elevated, race application valve spring pressures. 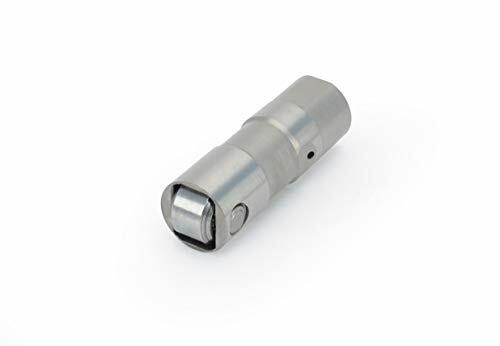 Each lifter features a precision-ground crown radius and surface finish to extend high-rpm durability and promote compatibility with performance camshafts. The .012" EDM oil hole in the lifter face increases oil flow to the lifter face to camshaft lobe contact point. 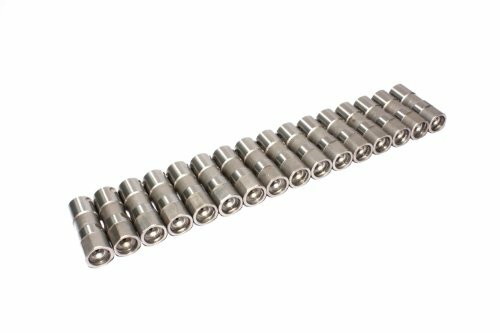 These lifters are designed for Ford 302-351W, Boss 302, 351 Cleveland, and 429 460 Big Block Fords. It's easy to overlook the small details. For engine builders focused on the larger components like camshafts, cylinder heads and pistons, small parts are often forgotten until the final stages of engine assembly. 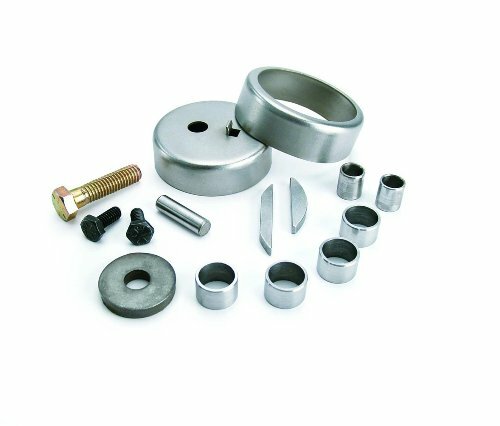 COMP Cams engine finishing kits include those often missing parts like woodruff keys, alignment dowels, cam bolts, timing cover and oil pump dowel pins that are so crucial to properly assembling your engine. It s easy to overlook the small details. For engine builders focused on the larger components like camshafts, cylinder heads and pistons, small parts are often forgotten until the final stages of engine assembly. COMP Cams Engine Finishing Kits include those often missing parts like woodruff keys, cylinder head alignment dowels, cam bolts, cam eccentrics and timing cover and oil pump dowel pins that are so crucial to properly assembling your engine. Good mid-range with excellent top end. Will require headers, gears, 2500+ stall and custom programmer. Rough Idle. Tuned for use in EFI applications where extra air flow signal through the carburetor is not required. Wider lobe separation improves vacuum production and provides wider powerband. Works well with aftermarket cylinder heads and provides a terrific increase in performance for EFI equipped vehicles. Strong mid-range and top end. Requires headers, gears, 2200+ stall, and modified computer. Strong Idle. Good all around street performance. Can be used in daily driver. Mid-range power. Great high RPM power - Best with aftermarket torque converters and at least 9.5:1 compression. Easy on valvetrain parts - Can be used with mild ratio rocker arms and traditional performance valve springs. Good for daily driven performance vehicles. Mid-range power. Slightly lower gears. Mild rough idle. Good cam for stock and even better for 2000 stall converter in street machine, 9:1 compression, mild rough idle. 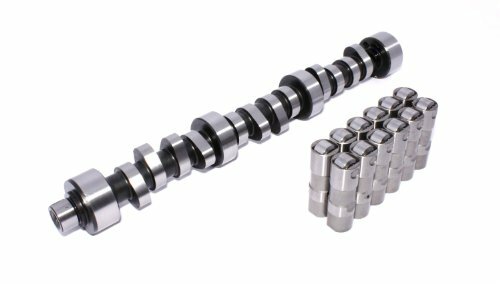 COMP Cams manufactures truly superior hydraulic and solid flat tappet, hydraulic and mechanical roller, and overhead camshafts for everything from OE replacement to full race, designed and manufactured using cutting-edge technology and the finest engineering in the industry. Whether your engine is naturally aspirated, or you run nitrous, or a supercharger or turbo, our cams make more horsepower than any other. Looking for that ultimate hard-hitting muscle car idle? Check out our aggressive new Thumpr Cams. Match our camshafts up with our competition-grade lifters, valve springs, timing sets, and other supporting components, and you'll experience the ultimate in race-winning reliability. The Edelbrock Performer-Plus Camshaft and Lifter Kit are part of the total power package to produce optimum torque from the low-end to the mid-range. 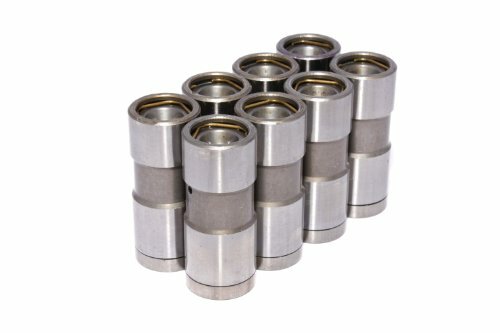 It features smooth idling cams for daily drivers, trucks or vans. The advertised intake duration is 244 degrees and the exhaust duration is 264 degrees. The camshaft comes with hydraulic lifters, assembly lube and full instructions. The intake valve lift with factory rocker arm ratio is 0.398 and the exhaust valve lift with factory rocker arm ratio is 0.442. With continuous advancements in valve train technology, engine builders and performance enthusiasts alike are witnessing more aggressive cam profiles, higher valve spring pressures and higher engine rpm. Far too often, hydraulic lifters get caught in the middle of these competitive valve train innovations. That s why engineers at COMP Cams developed the Short Travel Race Hydraulic Roller Lifters using a design that maximizes the performance of hydraulic roller lifters at higher engine speeds. With full travel hydraulic lifters in performance engines, higher rpm are often limited by the incorrect positioning of the lifter s internal piston, which inevitably pumps up during the engine cycle. This improper location results in open valves and therefore leads to lost horsepower and sometimes even engine failure. 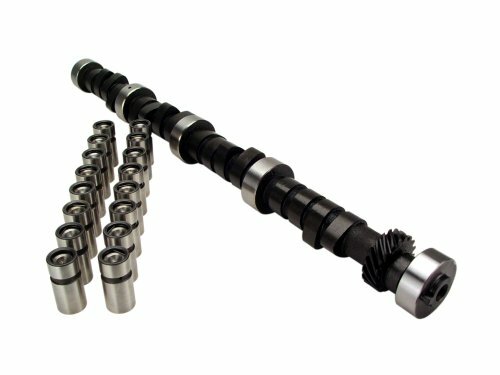 With the COMP Cams Short Travel Race Hydraulic Roller Lifters, the patent pending design minimizes internal piston movement to cut down on the open valve issues and allow higher engine rpm and thus increase horsepower. 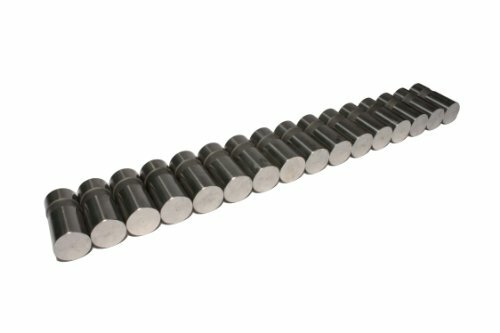 The surface of these lifters has been black oxided to significantly reduce surface friction, wear and lubrication temperatures. This creates a high performance, high quality component.